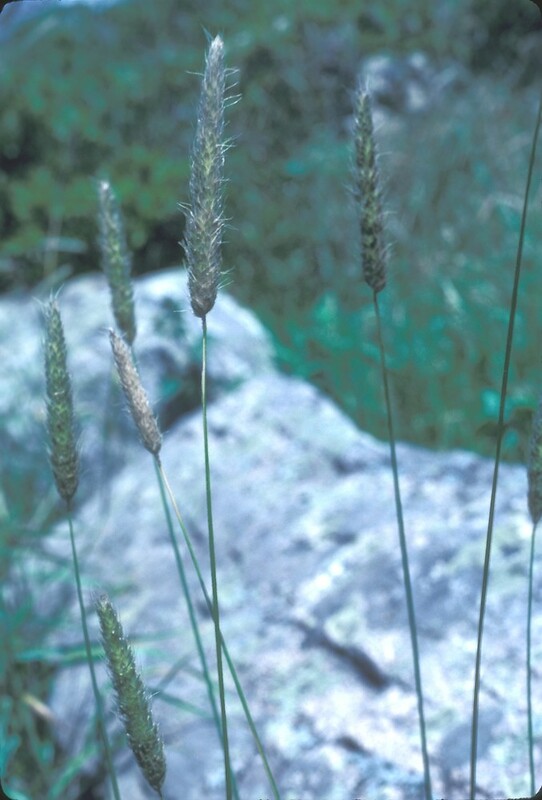 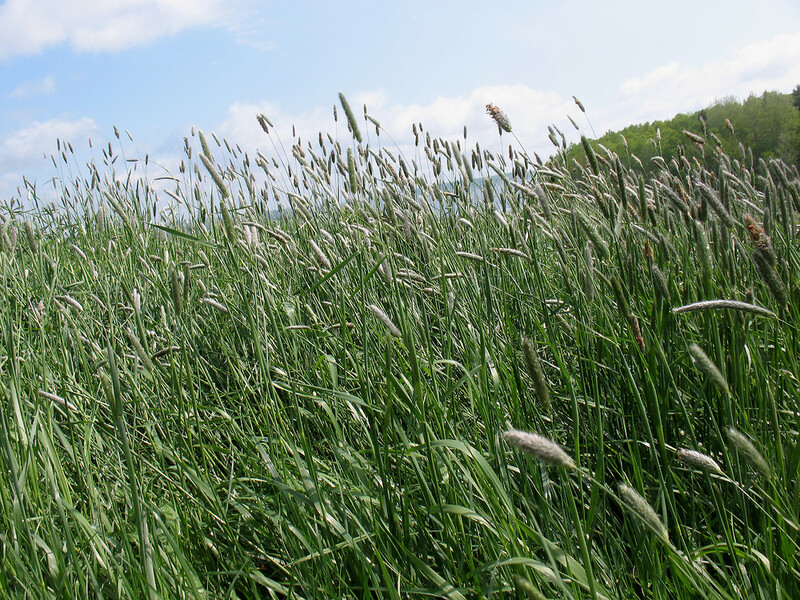 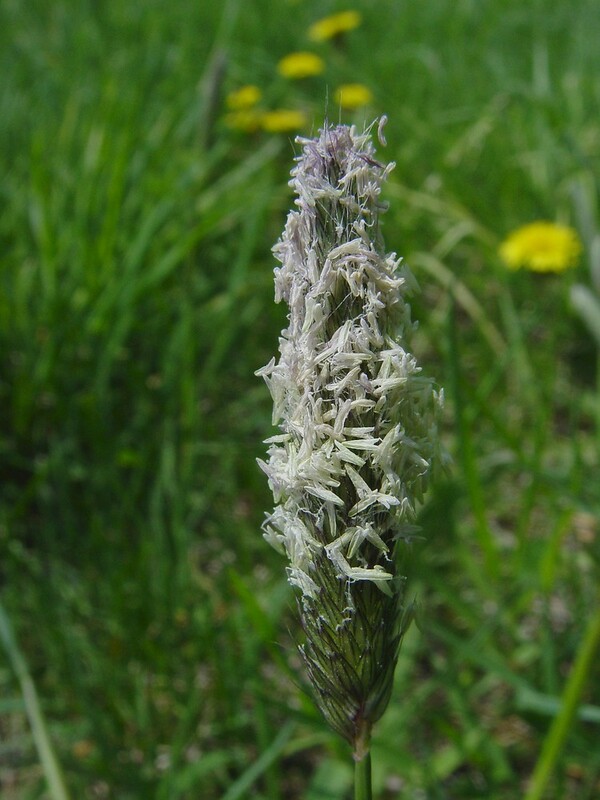 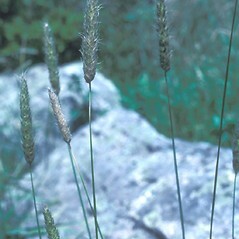 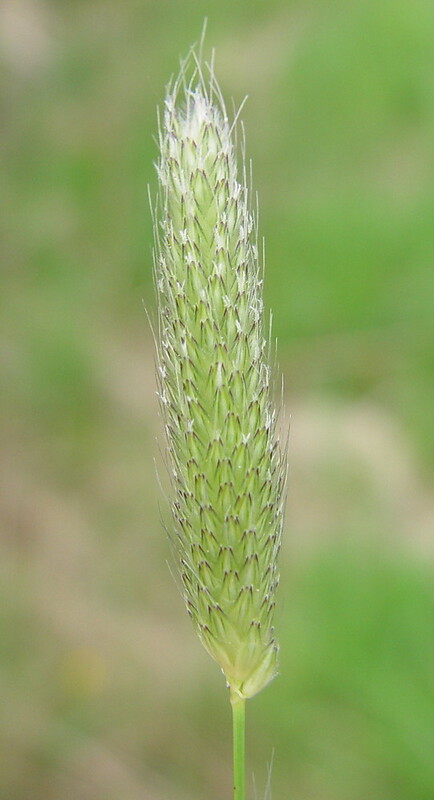 Field meadow-foxtail is native to Eurasia and North Africa and was widely introduced into North America as a pasture grass. 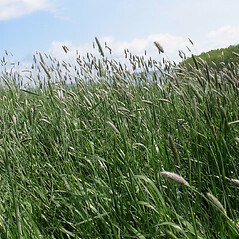 It may have also arrived in ballast water or imported hay. 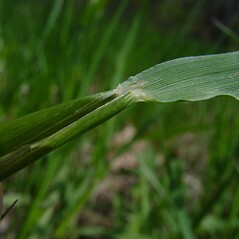 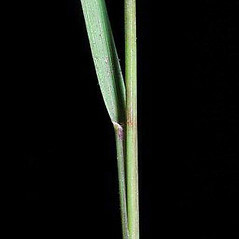 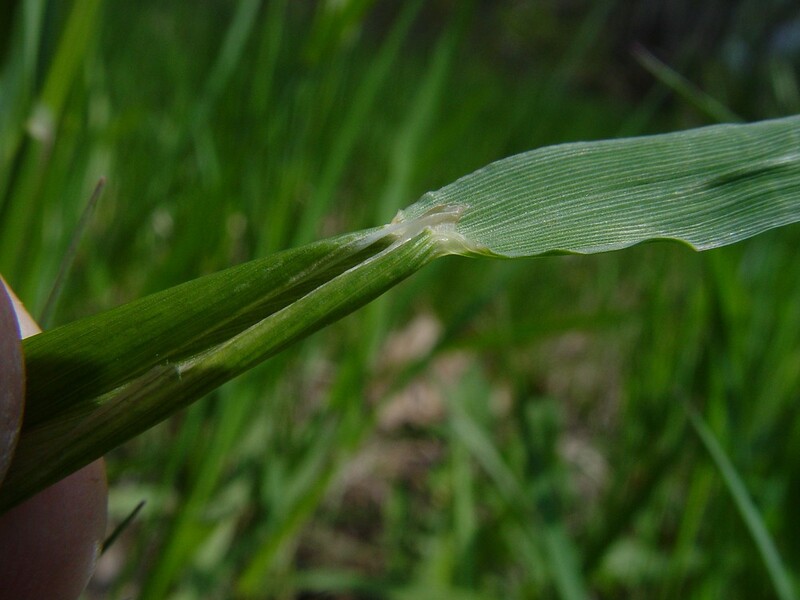 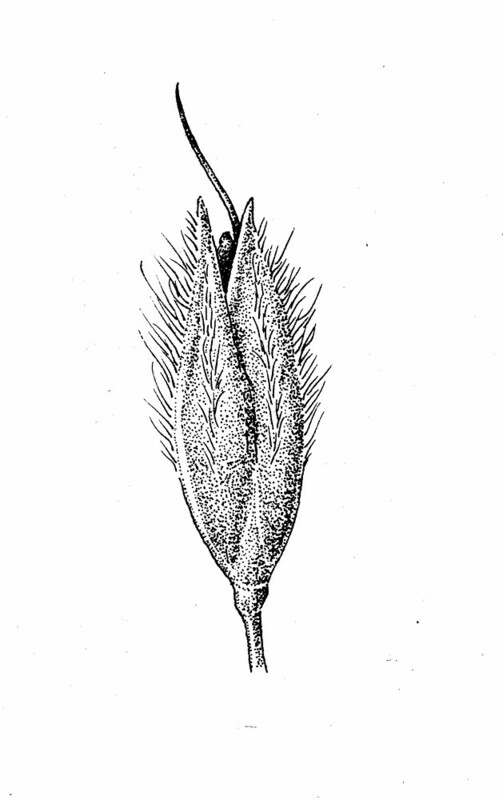 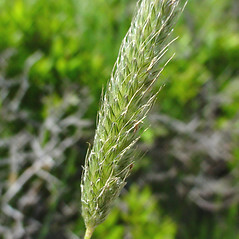 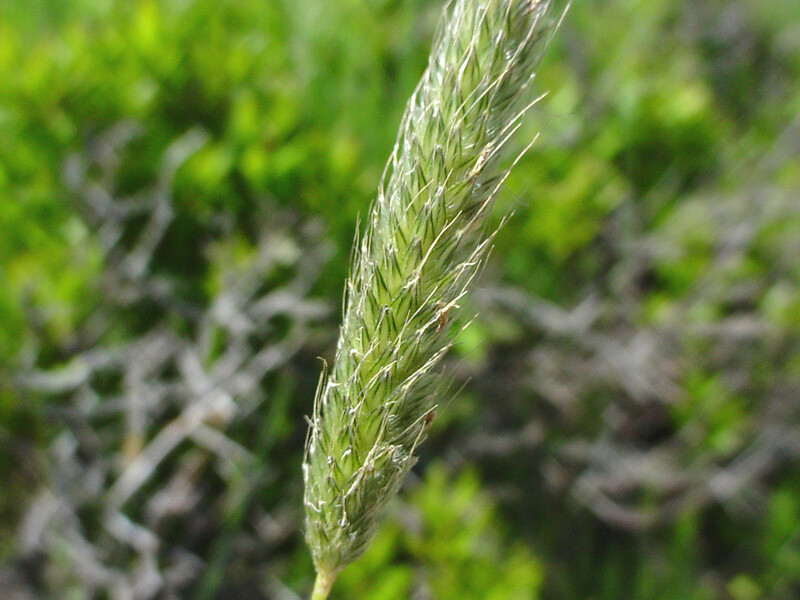 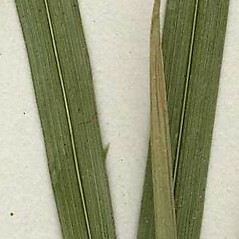 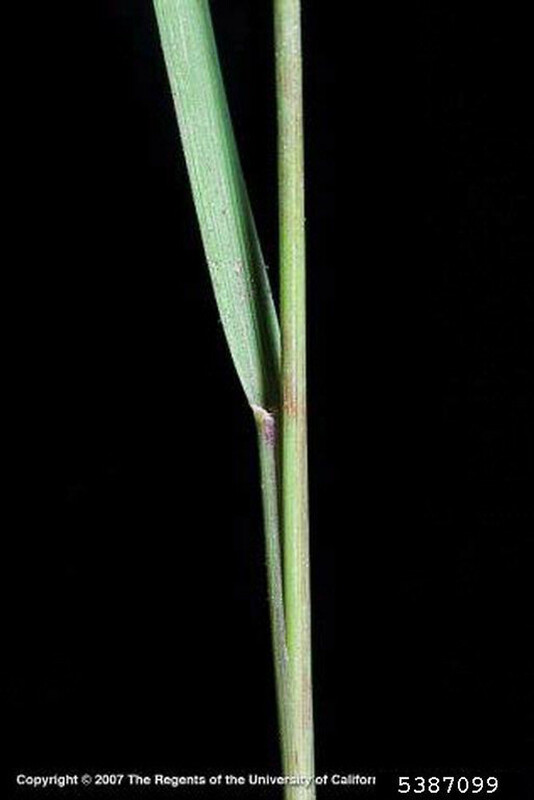 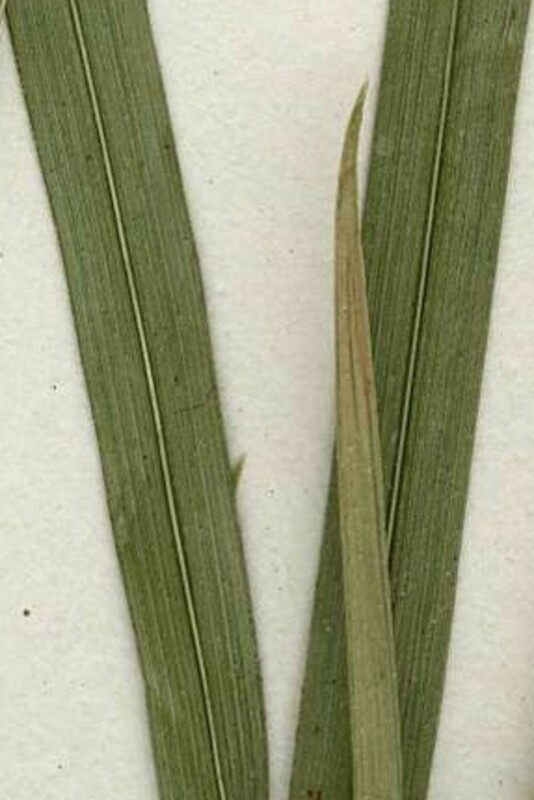 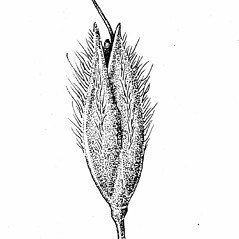 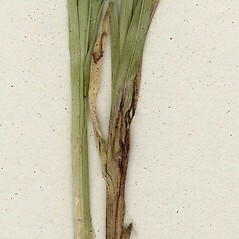 glumes connate at the base for 1/3 to 1/2 their length, with short cilia on the lower half of the keel and scabrous on the upper half of the keel (vs. A. pratensis, with glumes connate at the base for about 1/4 of their length, with long cilia on the keel). 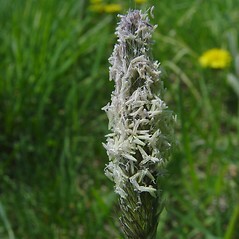 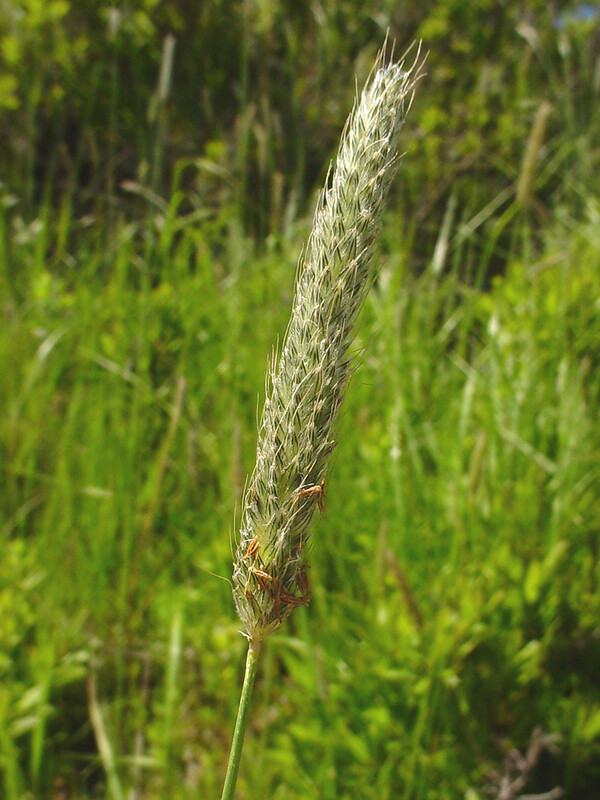 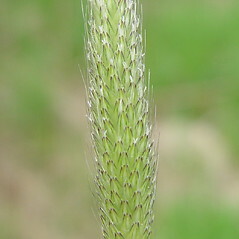 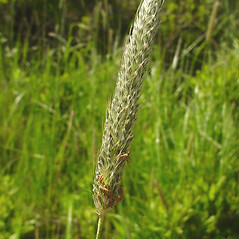 Field meadow-foxtail. 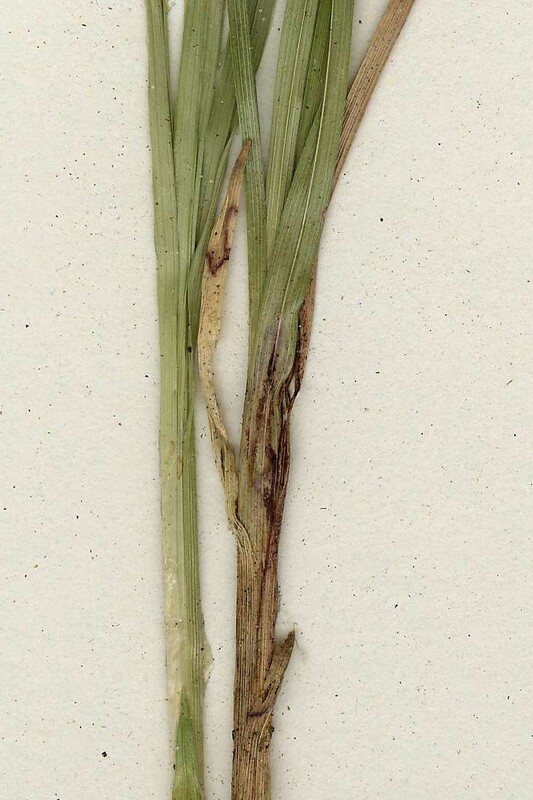 CT, MA, ME, NH, RI, VT. Mesic to hydric fields, roadsides, and ditches.